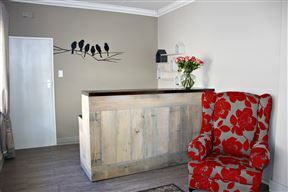 Olive Tree B&B, Upington Best Price Promise! 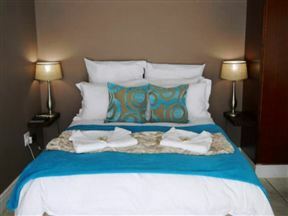 Airport Bed and Breakfast, Upington Best Price Promise! 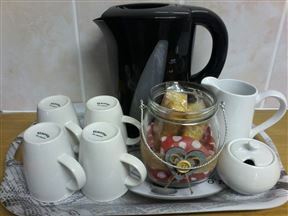 Tehillah Guesthouse offers clean, spacious overnight rooms with en-suite bathrooms in a safe area. 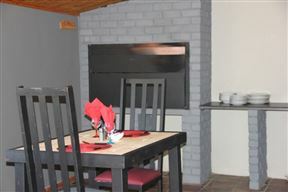 Green Kalahari Guesthouse is located in Blydeville, Upington. 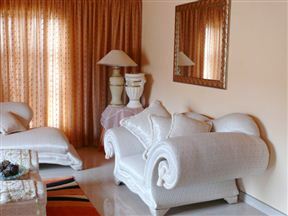 This guest house has been recently renovated and now offers a comfortable stylish experience. 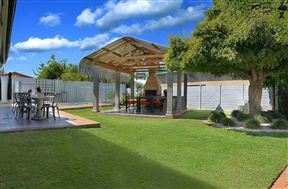 Bet-El, Upington Best Price Promise! 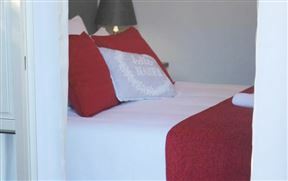 Bet-El is a beautiful yet comfortable guest house located in a quiet residential area in Upington. 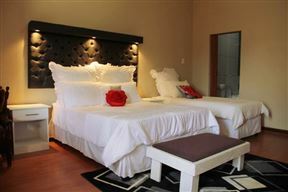 The guest house offers comfortable rooms for families, couples or business travellers.